Bobby Kristina has not passed yet and is on life support and it's getting messy. This is just so, so sad. 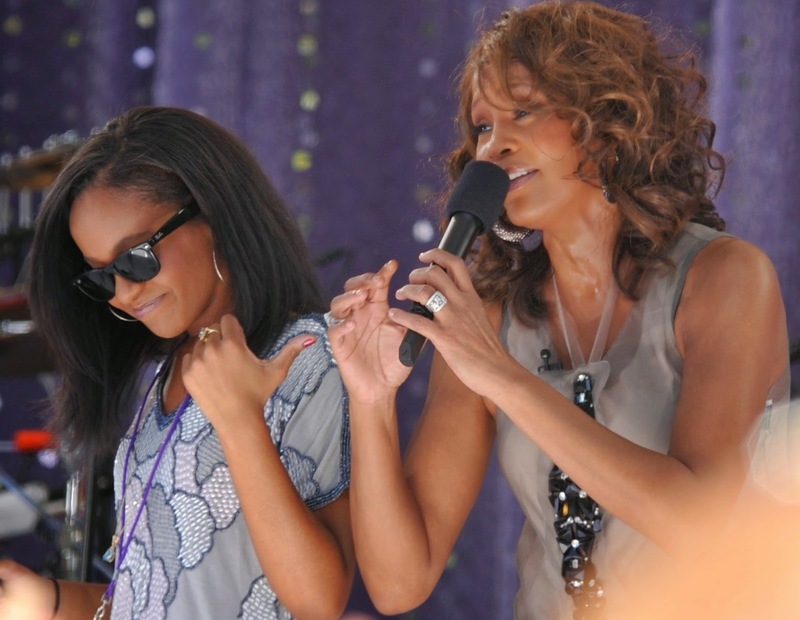 She wants to be with her mother Whitney Houston where they can sing a beautiful together.